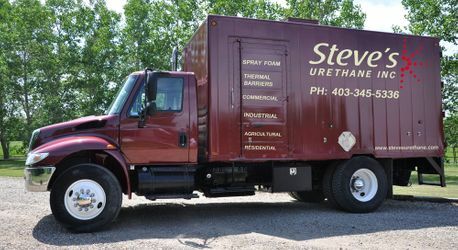 At Steve’s Urethane we are proud to serve a wide range of clients and we are committed to finding a solution that will work for your project. We are a family business offering friendly reliable service and we deliver on our promises. Please give us a call or email us to request an estimate so we can put our team to work for you!